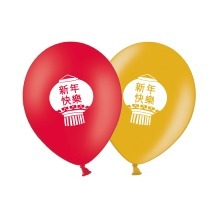 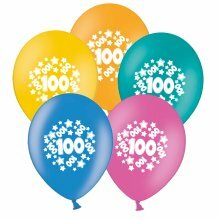 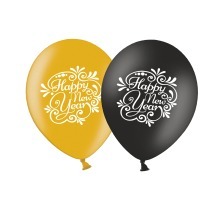 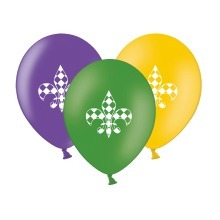 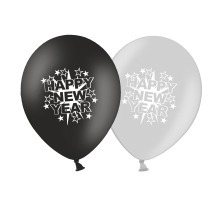 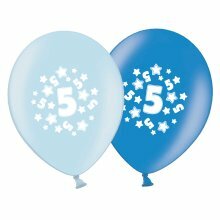 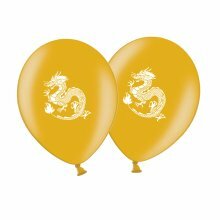 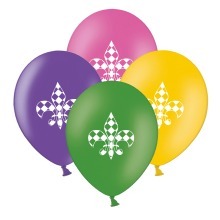 Make your loved or friend party very special with these unique balloons! 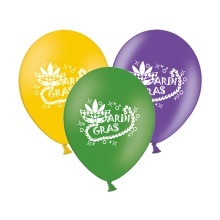 We are proud to bring you this amazing new design created by Famous artist ART EXILE and manufactured by Party Decor. 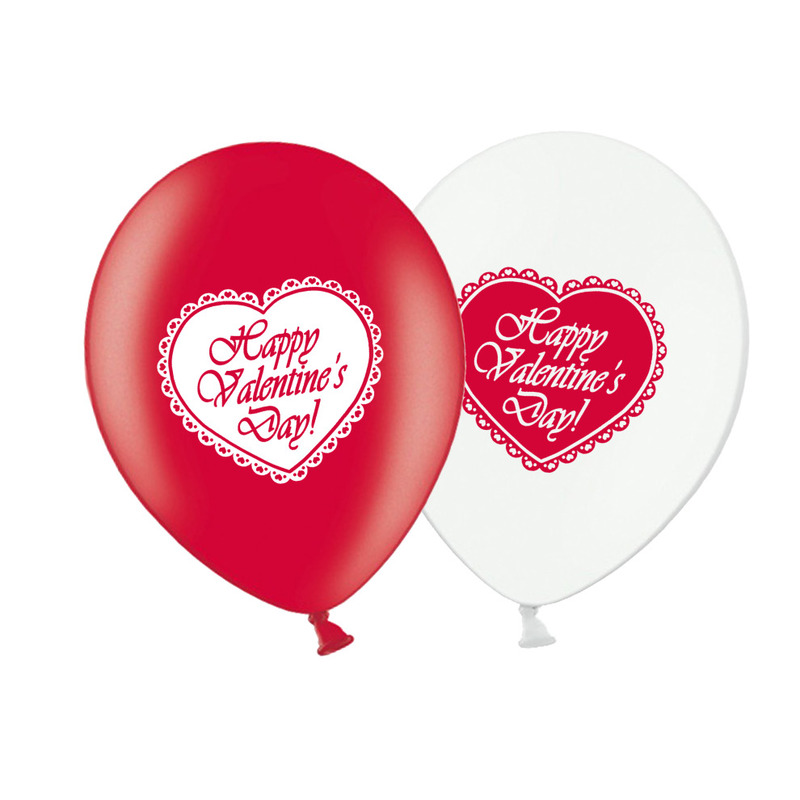 Balloons are size 12" which is perfect for both Helium and Air. 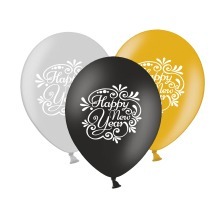 Surprise your guests with the best stylish decoration for this special occasion! 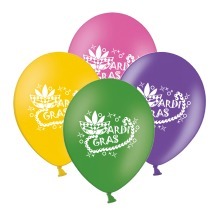 PARTY DECOR Have a question?